Jump on board to experience the Big City Smoke followed by a relaxing 2 nights next to the ocean. Enjoy the best of both worlds with Palmer's 4 night getaway to the Big Smoke & The Coast! 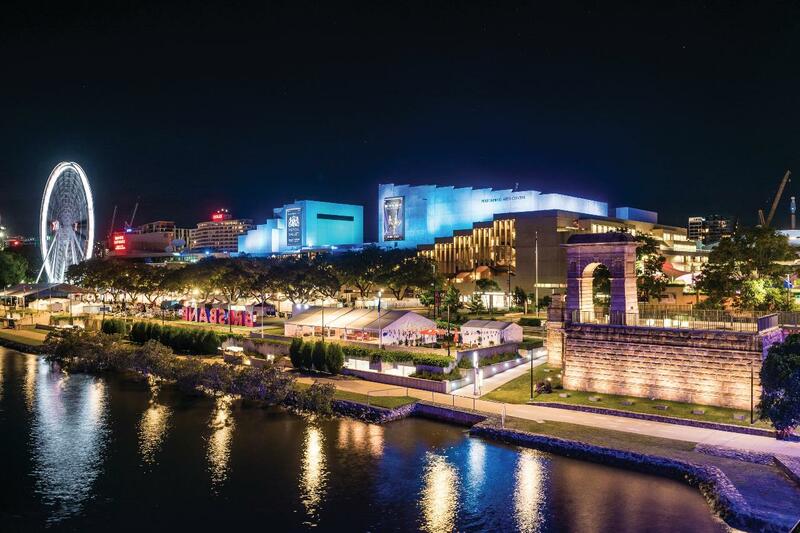 Get amongst the city shopping, the plethora of funky bars or visit state of the art museums, the choice is yours. Then get a taste of the sea & salt as we relax for 2 nights next to the pristine beaches of the Sunshine Coast.